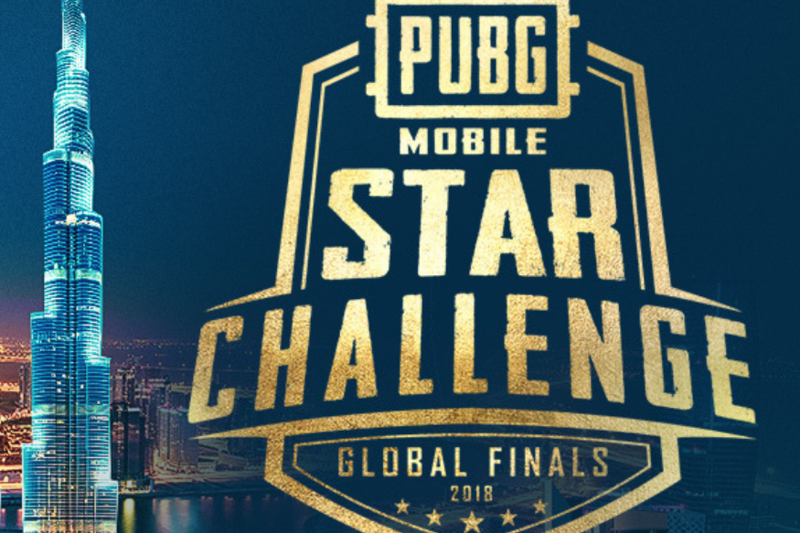 PUBG Mobile Star Challenge (PMSC) Global Finals has announced that the voting is now open for the public. The announcement made in Los Angeles, the event hosted by Tencent Games and PUBG Corporation, in partnership with Samsung. 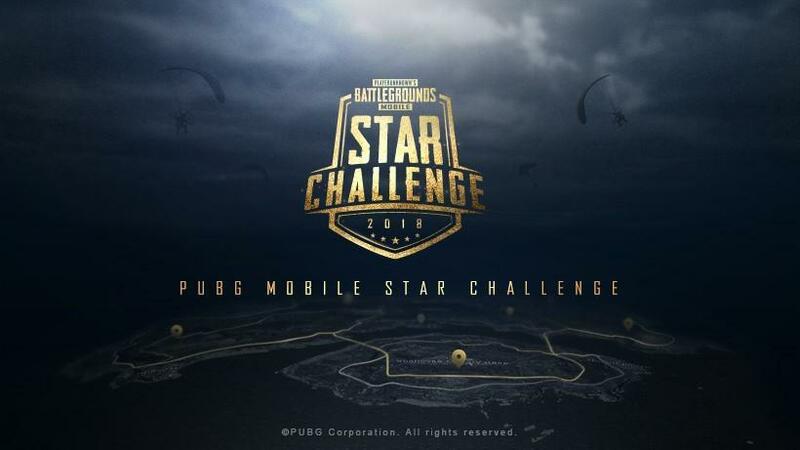 PUBG Mobile Star Challenge (PMSC) now is giving a chance for the fans to cast their votes and select their favorite team. And to make this event more attractive, they will give some exclusive items for the fans who cast their votes. By voting, they will also have a chance to get PMSC Global Finals exclusive items. The first 100 PUBG Mobile players who vote for a champion will get a PMSC Special Set and the following 101-1001 players who vote will get a PMSC Special Crate. 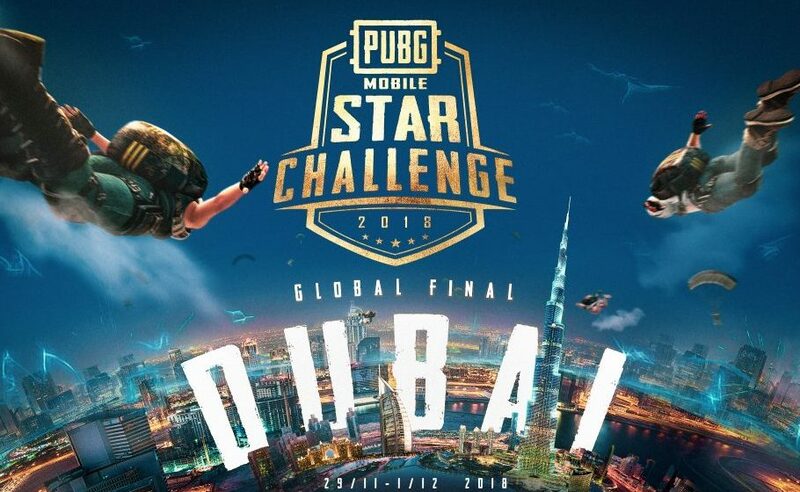 The PUBG Mobile Star Challenge Global Finals will start from November 29, until December 1, at the Festival Arena in central Dubai. The semifinalist players will come from Europe, Asia, North America, South America, Japan, Korea, and China. They all will fight for the first spot in the world. PMSC also attracted many famous worldwide eSports team such as Cloud 9, one of the top eSports teams in North America. They recently built up a PUBG Mobile team with the winners from PMSC North American Finals and will be attending PMSC Global Finals. The polling will close on November 29, and for note, only one vote allowed for 1 character ID or email.